The Iowa Center for Public Affairs Journalism-IowaWatch has joined the Iowa Freedom of Information Council as a First Amendment member. The center joined the open-government advocacy organization, founded in 1976, because it matches the center’s goal of shining a spotlight on institutions and people who have authority over public policies, trends and events, center executive director-editor Lyle Muller said. The Iowa center and Freedom of Information Council already have ties. They have co-hosted with the Iowa Newspaper Foundation a Celebrating a Free Press and Open Government banquet the last three years. 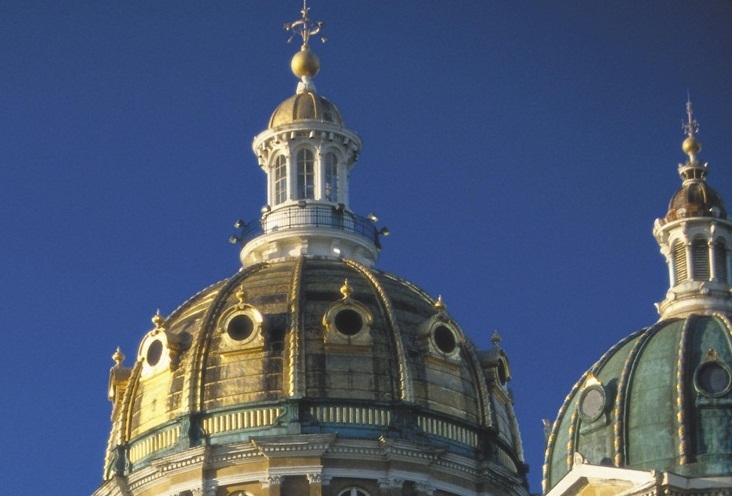 The Iowa Freedom of Information Council consists of journalists, librarians, lawyers, educators and other Iowans devoted to government accountability. 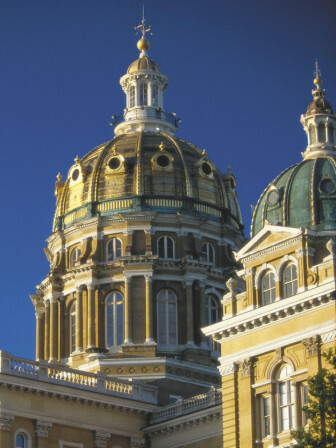 It educates Iowans about their right to open government, promoting that right in letters to government officials, newspaper columns and appearances at the Iowa Legislature. The Iowa Center for Public Affairs Journalism-IowaWatch, a 501(c)(3) nonprofit, nonpartisan news organization that does investigative and public affairs journalism; makes that journalism available free on its website, IowaWatch.org, and through media partners; and trains college students to do this journalism at an ethical, high level. News Quiz: What Is An Opioid And What Makes It Dangerous?